Chargeback Gurus, a company that assists merchants in preventing and fighting chargeback fraud, has launched an industry-first fully transparent pricing structure. A freshly redesigned website emphasizes Chargeback Gurus' commitment to transparency, while also providing educational value to their clients. Chargeback Gurus analyzes over 40 different data points using their Root-Cause Analyzer toolTM to identify the root causes of chargebacks and implement strategies to prevent chargebacks before they happen. Their Smart Chargeback RepresentmentTM program and Three-Tier Chargeback Prevention program has helped merchants win up to 70 percent of their chargeback lost revenue and prevent up to 50 percent of their chargebacks. The website was redesigned with transparency in mind, providing prospective clients with the information and tools necessary to find out how much revenue loss they can expect to prevent by making use of Chargeback Gurus' services. A new cost-savings calculator tool helps merchants determine the return on investment signing up for Chargeback Gurus' services could deliver. Pricing and terms are provided up front, with a month-to-month term, so merchants aren’t locked into a long-term commitment. "Our goal in the redesign is to provide complete transparency [and] to help you solve your unique chargeback challenges," Chargeback Gurus wrote in a recent email to clients, which announced the launch of the site changes. "In fact, we are the first in our industry to offer transparent pricing and a detailed cost-savings calculator," says Srii Srinivasan, CEO of Chargeback Gurus. When it comes to chargeback disputes, Chargeback Gurus boasts double the industry average win rate, with the typical customer seeing a 50 percent reduction in chargebacks. A fast onboarding process, secure integration across payment processing platforms and real-time ROI analytics are key elements in Chargeback Gurus’ methods of helping merchants retain revenue earned. This includes an innovative ROI-Analyzer tool to determine the true ROI for clients using their services. With their website redesign and renewed focus on transparency, they hope to reach even more clients who would benefit from their knowledge and expertise. 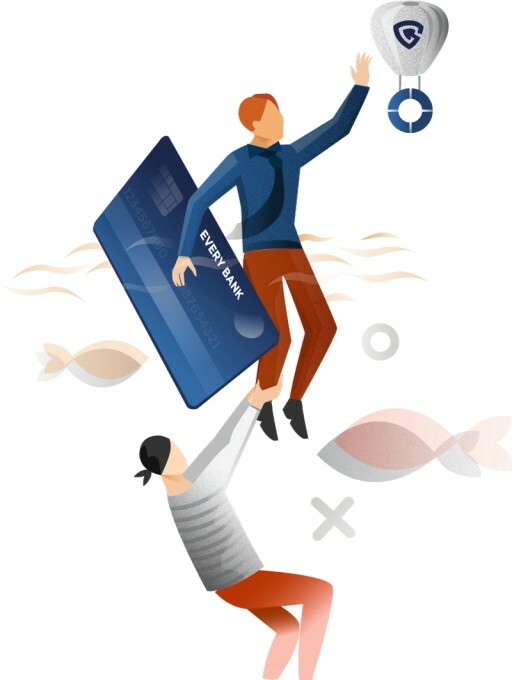 Chargeback Gurus is dedicated to educating and supporting card-not-present merchants with services designed to reduce chargebacks, prevent fraud and increase Return-on-Investment (ROI). To learn more about their comprehensive chargeback management solutions, resources and educational materials, visit https://www.chargebackgurus.com. With over 15 years of combined experience in the industry, Chargeback Gurus is also an online vendor themselves, and they know the importance of fighting back against chargeback fraud. Today, the founders and executive team members are listed as a Certified Payments Professional (CPP), Certified Ecommerce Fraud Prevention Specialist, as well as a Certified Ecommerce Chargeback Specialist, and have recovered over $150 million of revenue. 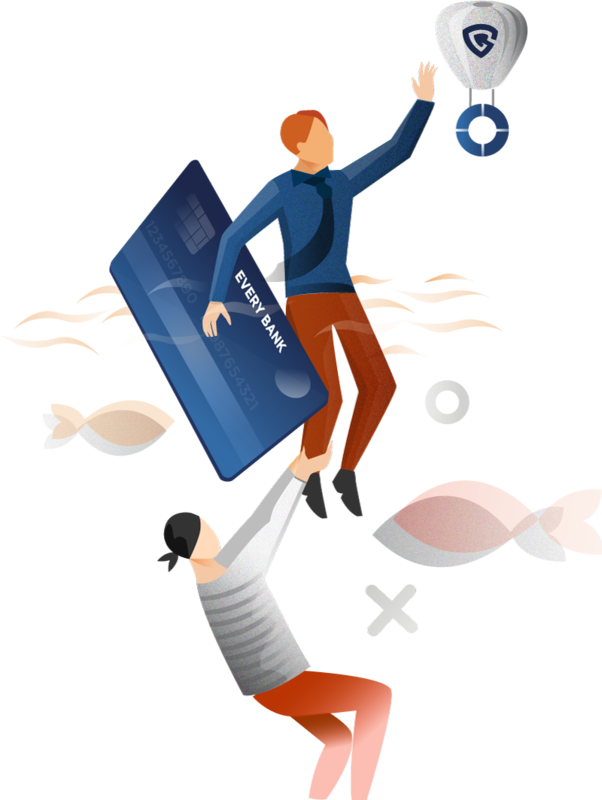 Chargeback Gurus currently has over 100 “Gurus” protecting over 2,200 merchants and that number only continues to grow.